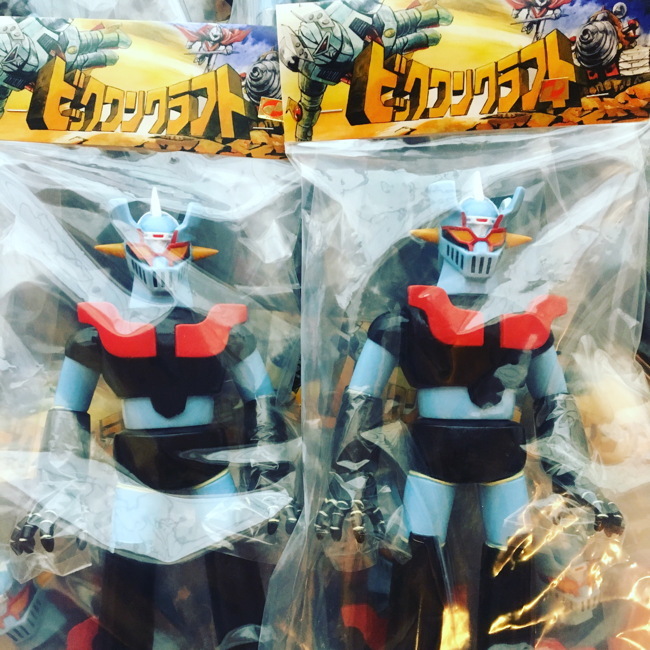 September 1 21:00(Japan time), MAZINGER Z (original ver.) 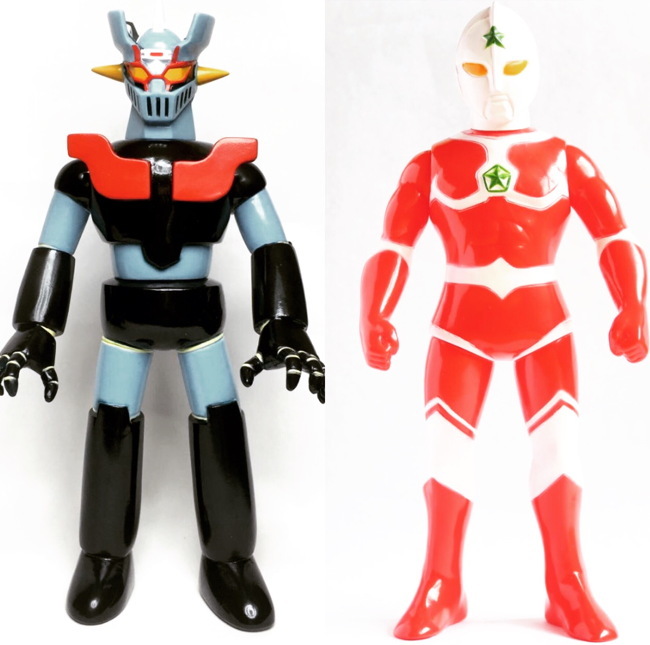 & ULTRAMAN JONIAS pre order start! MAZINGER Z (original ver.) 2nd order. This time will be the last production for MAJINGA Z! Mazinger Z has arrived . And now , shipping work . Please wait. After the shipment , we will provide the tracking number .